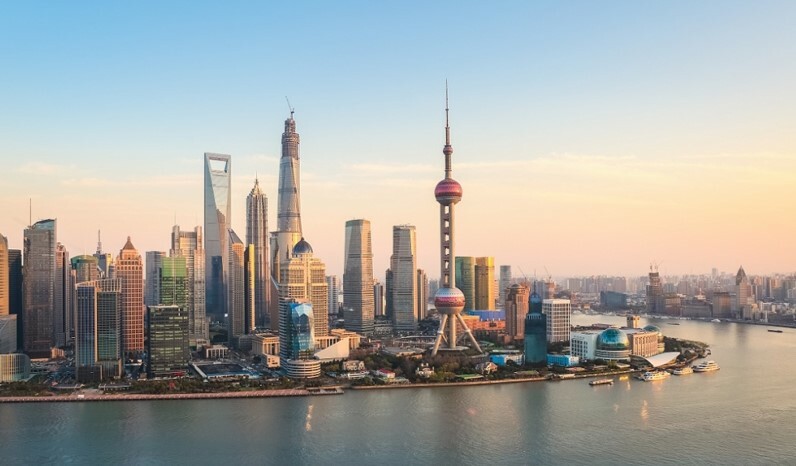 China’s most international city and popular destination for foreign expats, Shanghai is an exciting, vibrant metropolis that combines the best of ancient and modern China. Spend just a few days in the city, and you’ll soon see why so many foreigners have chosen to live there. With ancient temples standing beside towering skyscrapers, the city is the definition of old meets new. Amongst the hustle and bustle, you’ll find quiet pockets of peace that make for the perfect escape from city life. Around the city are numerous quaint water towns that characterise this area of China. Shanghai’s economic development has given way to the creation of millions of jobs that have attracted people from across China and the world. 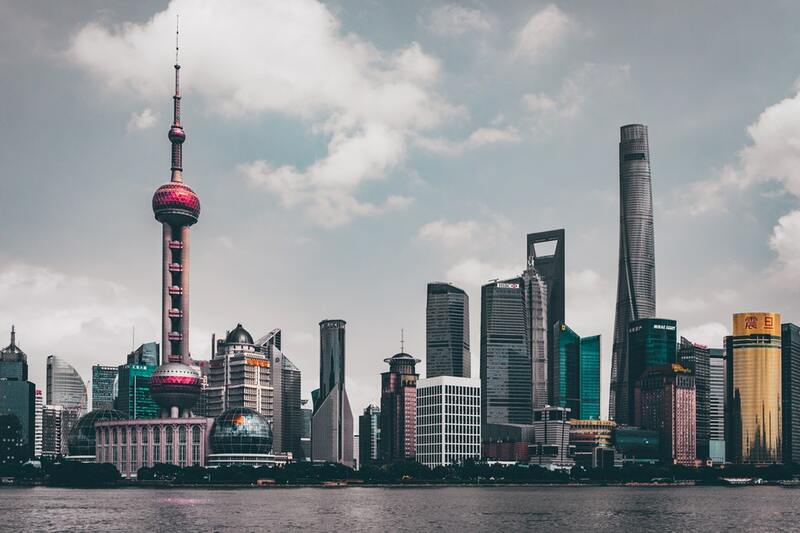 Shanghai’s population of over 24 million is largely made up of people from outside the city, contributing to a multi-cultural and interesting population. Our teaching jobs in Shanghai will see you working for a well-established private language institute that has been in business since 1999 and operates 90 learning centres across China. Locacted in the Shanghai downtown area, the school is in a prime position for teachers to enjoy the best this international metropolis has to offer. Our private school teaching placements in Shanghai require you to plan and deliver your own lessons to students ranging in both age and ability. Class sizes are kept to a minimum, and you will have a teaching assistant in the classroom to help you overcome the language barrier. The school will provide you with a curriculum and textbooks to work from, which you’ll be given a well-rounded introduction to before beginning your teaching position. Though you’ll need to follow a curriculum provided by the school, how you choose to deliver your lessons is largely up to you. This gives you plenty of opportunity to use your creativity to make your lessons memorable! 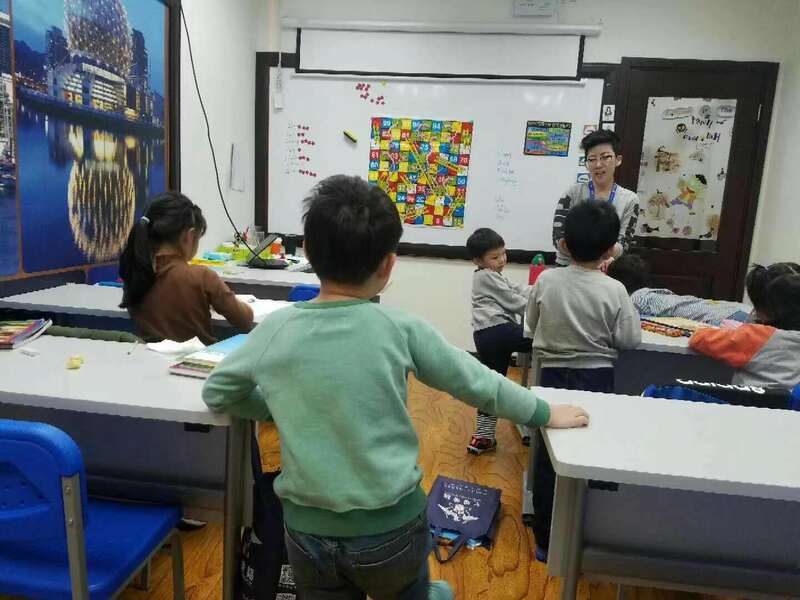 Our Shanghai private school roles require teachers to work for a total of 40 hours per week (consisting of no more than 25 teaching hours) from Wednesday – Sunday. In return, you’ll receive between 14,000-16,000 RMB per month, 16 days of paid holiday, health insurance, airfare allowance and ongoing professional training. High performing teachers will have the chance to earn additional bonuses on a semester, quarterly and annual basis. Our partner school in Shanghai has two intakes per year for new teachers to start work; one in January/February, and one in July. Depending on availability, teachers will have the chance to live in a private room within a shared apartment owned by the school. Should you not be able to or choose not to live in a school apartment, you will be given an additional 4,000 RMB per month to as a housing allowance. This will cover the rent of a private room within a shared apartment in the most popular downtown areas. Should you be offered a teaching position in Shanghai, you will know your housing situation before you arrive. One of China’s most exciting cities, there is plenty to see and do in Shanghai. Here are some of our favourite attractions. Yu Gardens: Located just a short way from the Bund, YuYuan, or Yu Gardens in English is a peaceful area that boasts beautiful scenery. Decorated bridges, traditional pagodas and small alleyways lined with shops and restaurants surround the park itself, in which you’ll find temples and quaint Chinese buildings. The Bund: Shanghai’s most iconic sight, the Bund is a collection of interesting buildings that form the city’s financial district. Visitors can walk along the viewing platform on the other side of the river to get an excellent view of this attraction. From here you can also take a boat to the other side, and get great close-up views during the ride. Shanghai Tower: The latest addition to the city’s iconic Bund, the Shanghai Tower stands as the fifth tallest building in the world. Naturally, it provides incredible 360° views of the Shanghai metropolitan. It’s possible to have a drink at the top of the tower, but of course this comes at a high price! Nanjing Road: Nanjing Road is Shanghai’s equivalent to Oxford Street or Fifth Avenue. Stretching around 5.5km, the road leads from Jing’an Temple to the Bund and is home to various shops and restaurants. Attracting around 1 million visitors per day, the road is characterised by a certain buzz and is definitely worth a visit! Jing’an Temple: One of the city’s most famous temples, this sits on West Nanjing Road amongst modern skyscrapers. It’s easily spotted by its golden colour and intricate details. With a history of over 780 years, it’s one of Shanghai’s most interesting and historical sights. Shanghai cuisine is a popular style of Chinese cooking, and is similar to that of surrounding areas like Hangzhou and Suzhou. Local food tends to be sweet rather than spicy, ideal for anyone afraid of those Sichuan peppercorns! Xiaolong Bao: These delicious small dumplings originate from Shanghai, and make for a great snack. A semi-transparent dumpling skin is wrapped and neatly pleated around an aromatic filling of pork and a hot savory broth to form a kind of soup dumping. Typically served with a straw, you’re supposed to slurp the soup from the dumpling before digging in to the dumpling itself. Shen Jian Bao: Similar to Xiaolong Bao, these are also a kind of soup dumpling, the main difference being that they’re bigger, breadier, and less delicate. Instead of being steamed, these dumpings are fried to create a crispy bottom and a crunchy texture. Cong you bing: A great local breakfast snack, these fried pancakes are flavoured with scallions, pork and oil and are fried until crisp. You’ll see long lines of locals queuing to get their congyoubing fix year round! Shanghai Noodles: Travel around China and you’ll find that each city has it’s own spin on a noodle dish. Shanghai is no different; here you’ll find the specialty is fried noodles mixed with various staple vegetables and covered in a soy sauce based sauce mixture. As the nations most international city, there is always something happening in Shanghai, day or night. Here you’ll find a number of western style nightclubs and bars, which stay open until the early hours and prove popular among the expat crowds. If that isn’t your thing, head to the Yu Gardens at night to enjoy the atmosphere and pretty lights. You shouldn’t miss seeing the Bund at night, when the buildings light up to create a spectacular display. The city is also home to many theatres and stadiums, where famous West End shows are put on and international singers come to perform. If you’re looking for a local performance, head to Shanghai Circus World to see the Shanghai ERA; an incredible acrobatics performance that will have you on the edge of your seat! Interested in teaching English in Shanghai? Check out our Private School Teaching Programme, or apply now to start your teaching adventure in China’s most international city!